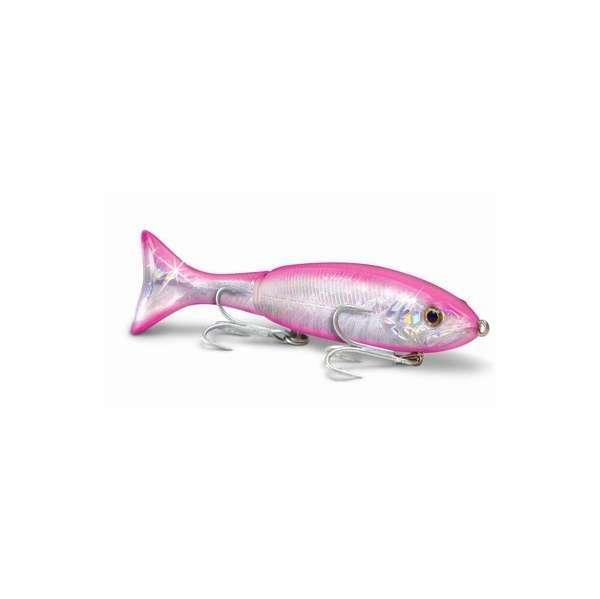 The Egret Baits Kick A Mullet Jr lure is small and compact and features a unique tail kick that mimics the natural action of injured prey. 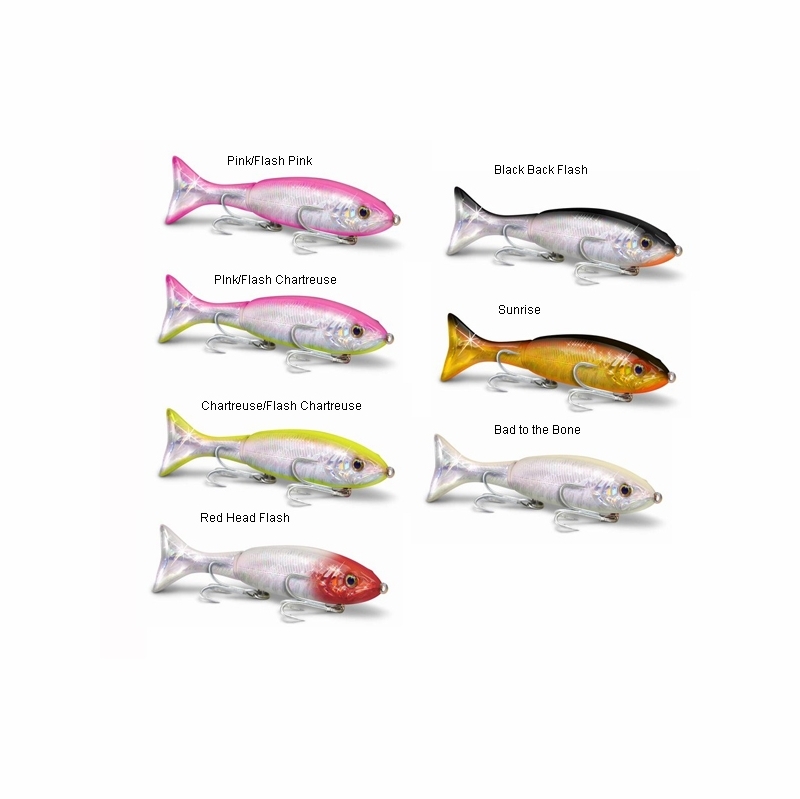 Great for fishing big trout and reds. 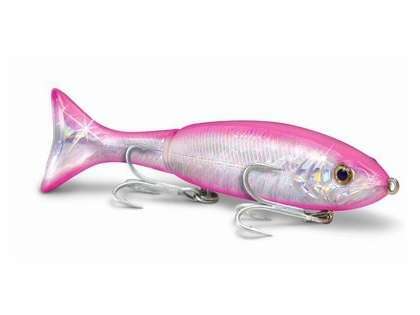 Good bait with an extremely erratic action and presentation, gets any fish into an aggressive feeding mode.